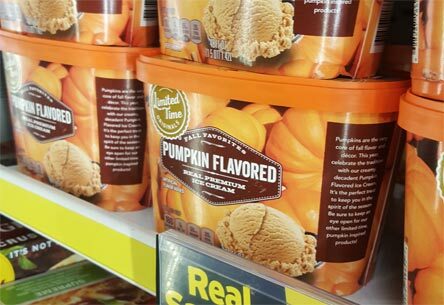 Have you ever seen a Giant / Stop&Shop in house flavor and wished you could find it, only to remember that you only live near a Food Lion / Hannaford? Well, fret no more! In the summer of 2016, the owners of all those grocery store chains came together in a big merger and the effects of that are finally popping up in my local Hannaford (Food Lion). And here's one from Hannaford (Food Lion). Notice that it looks like a 2017 Giant flavor but no longer has the 3 leaf logo on it. 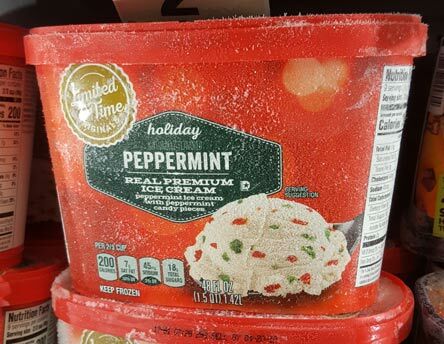 That now generic look means it can now be plopped down on any freezer shelf. So far I've only reviewed the newer Salted Caramel Toffee flavor and the older Toasted Marshmallow flavor, but with distribution reaching so many people now, I will try to pick up more of their flavors going forward. 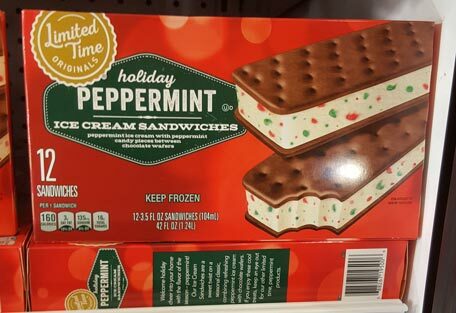 Side note: The current limited flavor is often also offered as an ice cream sandwich! I just love reading about ice cream in general ... even if I can't get it myself. I can live vicariously through you. :) Review anything and everything you feel inclined to review. (And when I travel, such reviews give me ideas of what to look for).